From your first sip of chilled bubbly to evenings gathered around a grand piano, there’s a sense of luxury that is synonymous with the Crystal® experience. In just over two years of sailing, Crystal River Cruises has quietly emerged as a leader in the classic European river cruise experience. We’ll show you some of the finest moments you’ll enjoy when we reserve your vacation. After years of anticipation, the next chapter in Crystal River Cruises' story is now complete with the recent delivery of Crystal Ravel®. Constructed to carry only 106 guests, the fifth river cruise ship in Crystal’s fleet sailed on her maiden voyage this past spring, following in the wakes of Crystal's other all-suite, all-balcony Rhine Class vessels: Crystal Bach®, Crystal Debussy®and Crystal Mahler®. Crystal Mozart® — Crystal's very first river ship in the fleet — also features all suites with butler service and offers all-inclusive amenities, including complimentary curated destination experiences wherever possible. 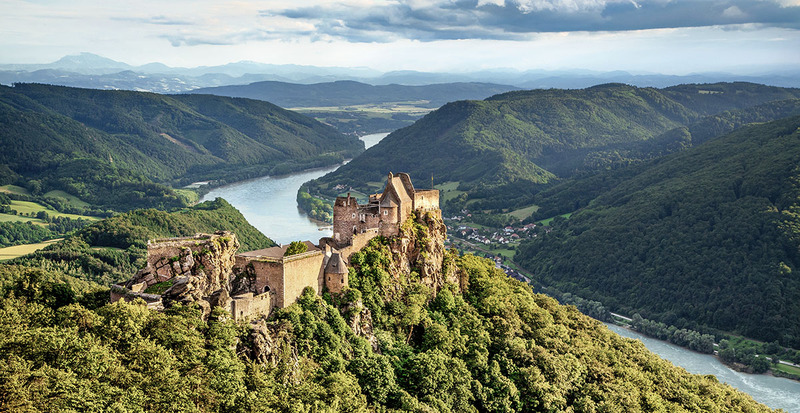 When Crystal added cruising on the Danube, Rhine, Main and Moselle rivers to its portfolio, it quickly became evident that this was a match made in heaven — and loyal passengers were among the first to agree. 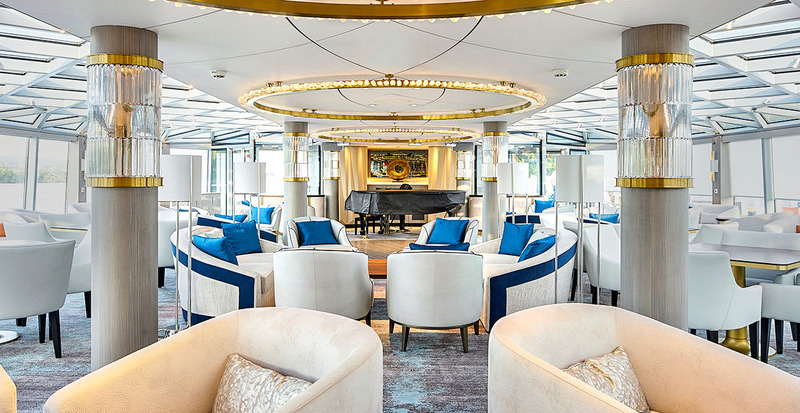 Crystal guests often swap fond memories of the “Crystal cocoon” and being “crystallized,” and they have embraced that same sense of luxury while sailing on rivers as well as oceans. Whether we reserve a seven-day voyage gliding between Europe’s Christmas markets or a 16-day adventure that links five countries and three rivers, the Crystal experience is all about attention to detail. Find a front-row view of fairytale villages from your suite as your personal butler tends to every request. Each Michelin-inspired meal is a celebration with farm-to-table freshness and freely poured drinks — including a locally sourced selection of German, Austrian and Hungarian wines. Crystal’s renowned enrichment programs and lectures, along with engaging entertainment, round out your time on board. Staying true to the Crystal experience, you’ll anticipate new discoveries every day thanks to several complimentary shore excursions. 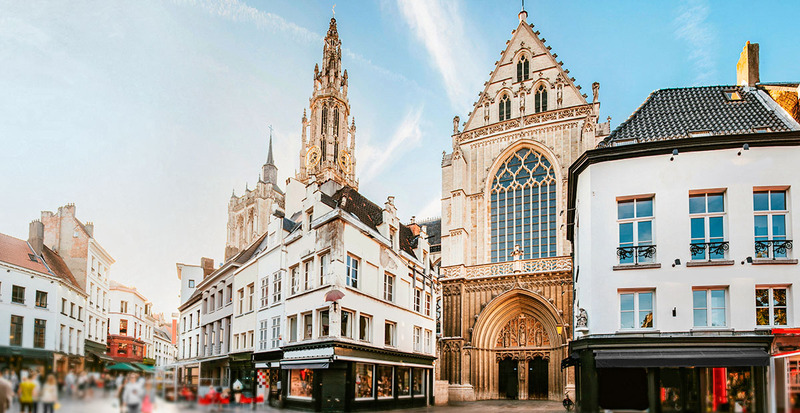 Perhaps you’ll choose to stroll among the Flemish Renaissance architecture of Antwerp, hop on a bicycle for a guided ride to the Würzburg summer palace, or get to know the ancient city of Koblenz ending with a jewelry-making lesson. 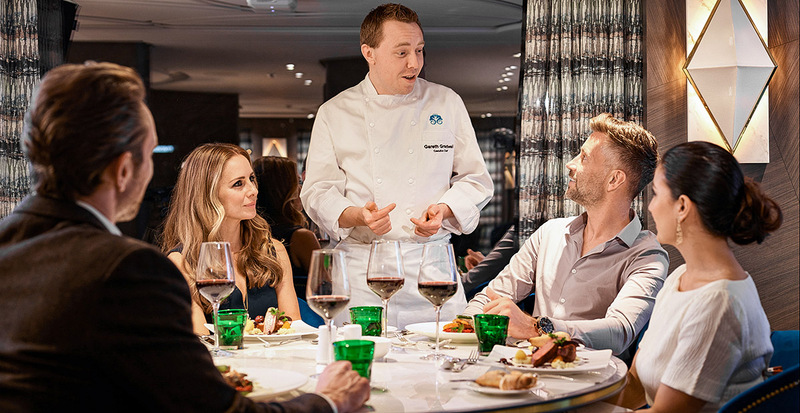 Or we can reserve specialty excursions, from zipping away on a Wider speedboat — champagne in hand — to a chef-led cooking class in the heart of Vienna. Get ready to sail Crystal River Cruises’ newest vessel or let us find another Crystal experience that best suits your desires.